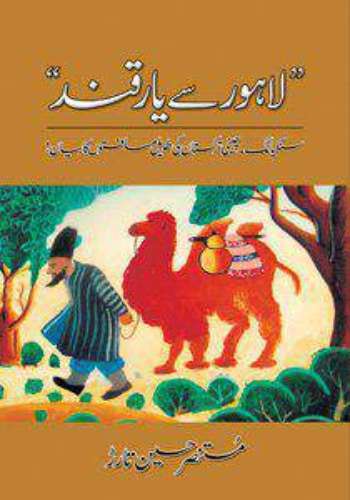 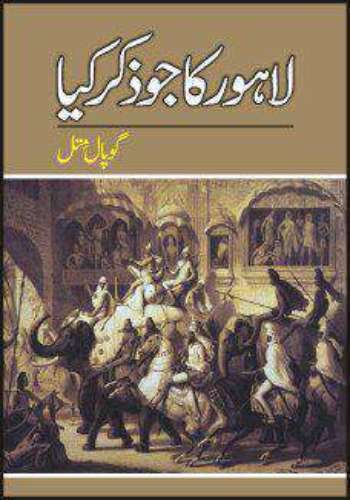 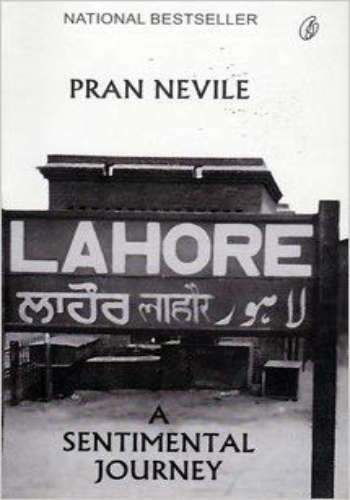 Lahore - A sentimental Journey is Pran Nevile's first book in which he recollects his pre-independence days in Lahore. 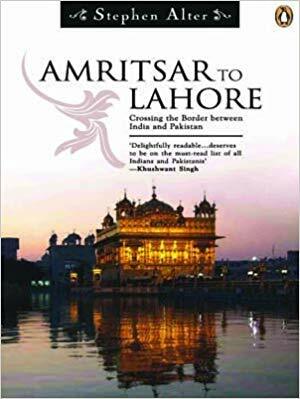 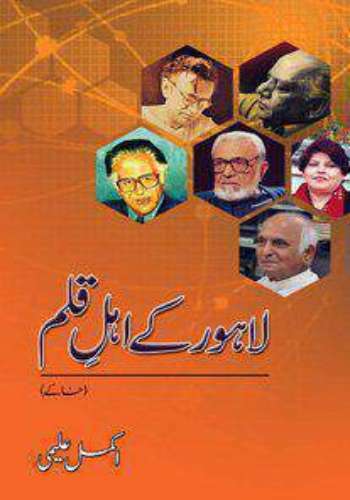 Published in 1993 by Penguin Book India. 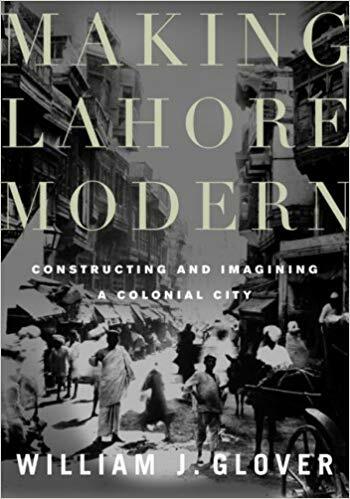 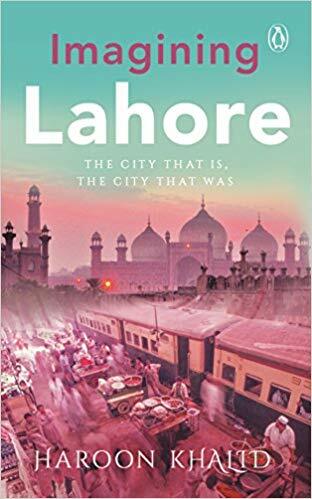 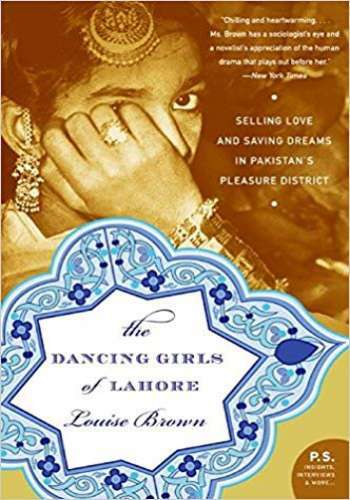 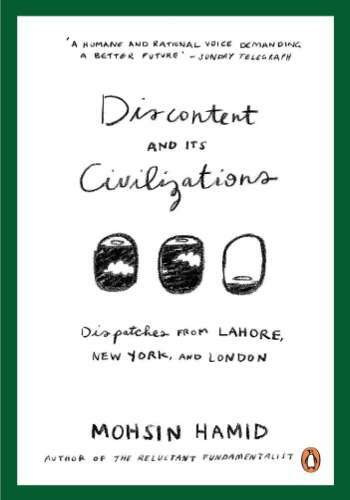 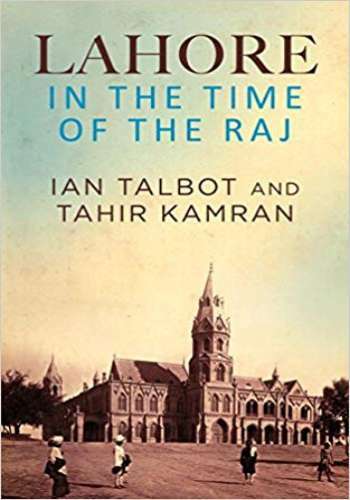 The author takes us back in the 1930s and 40s right into the heart of Lahore; Pakistan.